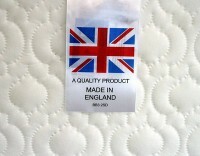 UK's leading manufacturer of baby & children's mattresses. 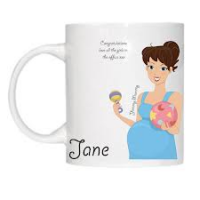 All are available in any size & any shape. 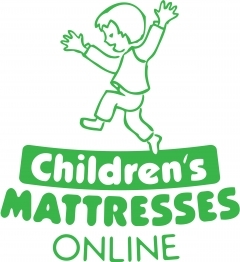 Mattresses for moses baskets, prams, carrycots, travel cots, cribs, cots, cotbeds and single beds. 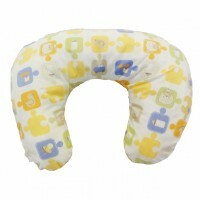 Also manufacturer of baby changing mats and bedding.